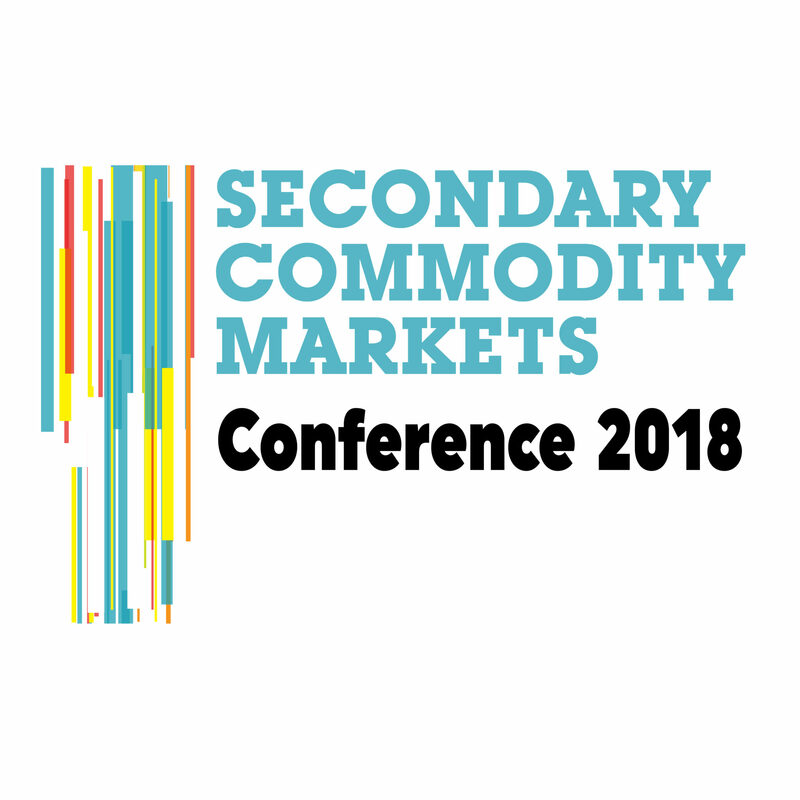 The REB Secondary Commodity Markets Conference 2018 is the leading event in the sector looking at the trends and developments in recycling markets. Secondary Commodity Markets is the conference that the major recyclers and waste management companies always attend. Find out key information on their views on market conditions, and where they think the market is headed. Intelligence subscribers automatically get £75 off each ticket booked. Ensure you are logged in to get your discount automatically applied. 12pm-12:30pm: What is the market situation in UK and Europe? 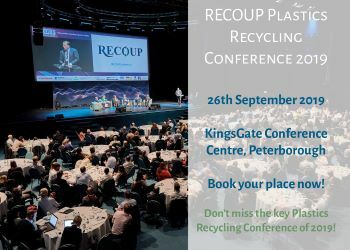 2:30pm-3pm: What is the potential for the UK plastic recycling sector? Robinsons Brewery is easily accessible by public transport, only a few minutes walk from Stockport station which is on the West Coast mainline between London and Manchester. Direct services also run to Stockport from Birmingham, Liverpool, Sheffield, Nottingham, Cardiff and Stoke-on-Trent. There is limited parking at the venue on a first come, first served basis, and there is a paid car park available on Churchgate. Alternatively, Stockport Merseyway Redrock car park is within walking distance across the town.